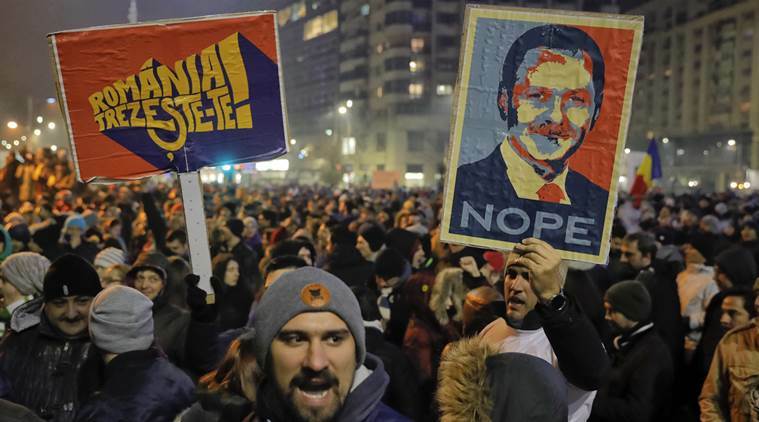 The Bucharest Mayor’s Office, led by one of the most popular political figures of the governing Social Democratic Party, is taking actions deterring civic protests in front of the Governmental building. Just yesterday, November 28th, The Bucharest local authorities announced they shall organize, for the first time in Romania’s post-communist history, a second Christmas fair. It shall be placed exactly in the spot where most civic protests of 2017 started, taking place in parallel with the traditional one, in front of the Palace of Parliament. The choice for the square in front of the Government is rather odd since it hardly ever hosted similar public events: covered in asphalt, surrounded by several high traffic boulevards and not connected to the nearby sidewalk with any pedestrian crossings. The square had become a landmark of the 2017 protests, since it was the single relevant place to host the hundreds of thousands of protesters against the governmental actions. Facebook groups were also mobilising for massive protests in this location on December 1st, when Romania celebrates its national day. 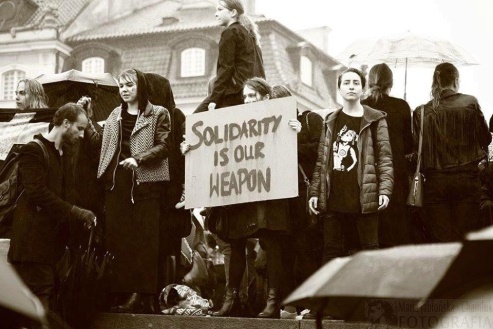 Several organisations and civic groups already announced the Mayor’s office decision is considered to clearly impede on the organisation of any protests there. The fair will involve the installation of a lot of cottages and a stage. In addition, two public gatherings in the same place are not allowed by the relevant legislation, so this situation would easily transform the protesters in felons. Nevertheless, the protests scheduled on December 1st will still take place in the same location, announced the organisers.